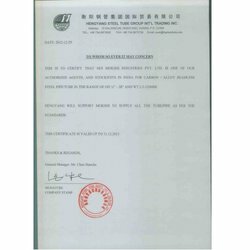 Mokshi Industries is one of the leading company, Importing, Exporting, Trading and Wholesaling of seamless & Welded Pipes /Tubes that is striving to meet the exacting standards of quality accepted in in Malaysia, Spain and Gulf Countries. Mokshi is the India’s market leader in Seamless/ Welded Pipes Tubes, Sheets and Coils. Mokshi, a major supplier to just about every branches of industry and along with quality products, we deliver service & advice. 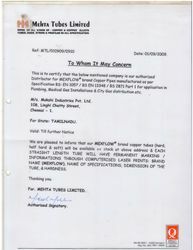 Mokshi Industries is involved in industries such as Govt. and Semi Govt. Department, Power plant. 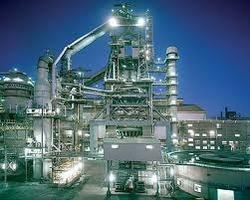 Refineries, Petrochemical, Offshore, Shipbuilding, Paper mill, Boiler Manufacturer, Heat-exchanger etc. This catalog is brought our to act as a ready reckoner for our valued clients and friends and will wishers without whose co-operations only we one grow and glow like our well-wishers. Winning trust with quality competition with varieties, mutual benefit, long-term co-operation, common development is the purpose (Motto) of our company. Mokshi customer-based approach is supported by the extensive range of products (both in breath & depth) that it hold in stock and the comprehensive service package if offers. Mokshi is truly your partner in complete range of seamless/welded pipe tubes, sheet & coils. 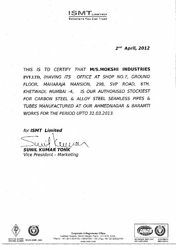 Mokshi has achieved a leading position after seven years of activity for the supply of Carbon, Alloy, Stainless Mild steel, Copper, Seamless and Welded pipes, tubes, plates, coils & IBR Fittings according to API, ASTM/ASME, IS and EN Standards. 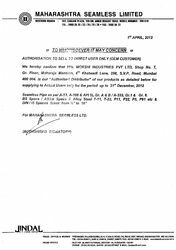 We take this opportunity to introduce ourselves as largest Importers, Stockist & Authorized Dealer of the following grades from MSL, JINDAL and other reputed well known mills. We are the biggest stock list & supplier in India and supplying to all major industries throughout India and we are regularly arranging third party inspection as per the customer requirements. TDC/ International STD. We are one of the most renowned names of the industry engaged in Importing, wholesaling and exporting a genuine quality range of Seamless & Welded Pipes/Tubes. The range of Welded Pipes and Tubes offered by us complies with the international quality standards. Our range of products is procured from some of the reliable vendors of the industry. 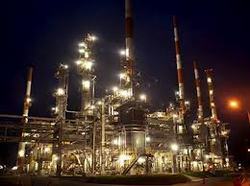 The products offered by us are widely used in power plants, refineries, petrochemical, offshore ship building, paper mills and other industries & sectors. Moreover, these products are widely appreciated in the market for their durable standards, dimensional accuracy, fine finish, corrosion resistance and high tensile strength.